London boasts one of the best and most varied selections of museums of any city in the world. From the Natural History Museum to the Imperial War Museum and the world-famous British Museum, there really is something for everyone – but there are plenty of lesser-known options that are also well worth a visit. 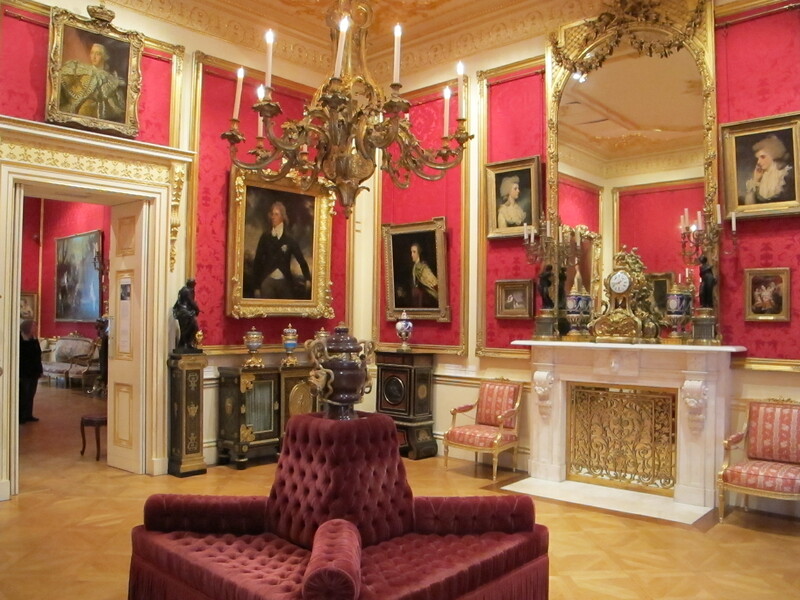 One such example is the Wallace Collection – a vast range of fine and decorative arts created between the 15th and 19th centuries, housed in the splendid surrounds of Hertford House. Opened to the public back in 1900, the Wallace Collection comprises nearly 5,500 different works. While the array of objects on display is vast, the museum is best known for the quality and breadth of its 18th century French paintings, furniture and Sevres porcelain. Among the wide variety of treasures on show at Hertford House are two paintings by Titian, five by Rembrandt, 19 Bouchers, and others by the likes of Tenier, Rubens and Velazquez. On arriving at the historic museum, which is located in Manchester Square, you should take the opportunity to pick up some of the free guides – detailing things like family friendly routes through the various galleries, and floorplans – from the visitor information desk. Audio guides are available for a small fee, as are multimedia guides for children, while guidebooks on the museum’s permanent collection and temporary exhibits can be bought at the on-site shop. With the museum’s works divided between a staggering 25 different galleries, the Wallace Collection can seem a little daunting on first arrival. If you’re visiting for a couple of hours, consign yourself to the knowledge that much of the collection will go unseen by the time you leave – that way you’ll be able to relax and soak up the culture at your own pace. However, for those who are desperate not to miss out on the collection’s best-known works, the museum recommends a number of highlights – from Frans Hals’ The Laughing Cavalier to Bust of Madame de Sérilly by Jean Antoine Houdon. As if all that wasn’t enough, the stunning courtyard of Hertford House is home to the fantastic Wallace Restaurant, a French-style brasserie open every day for breakfast, lunch and afternoon tea.